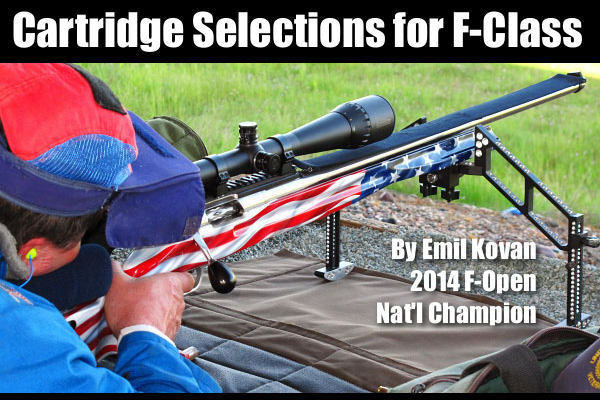 Share the post "F-Class — Best Cartridge Options for Mid-Range and Long Range"
Held July 14-15 at the Original Pennsylvania 1000-Yard Benchrest Club, the 2018 Williamsport World Open attracted a large field, with over 130 competitors. 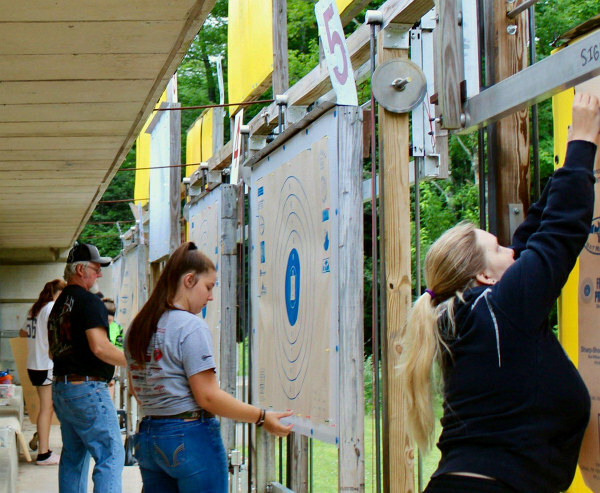 During the two-day event, shooters competed in a four-match Aggregate comprised of one Light Gun Match and one Heavy Gun Match on Saturday followed by LG and HG matches on Sunday. The conditions this year were switchy at best, with light rain Sunday morning preceding the start, and typical Williamsport winds. CLICK HERE for complete results. 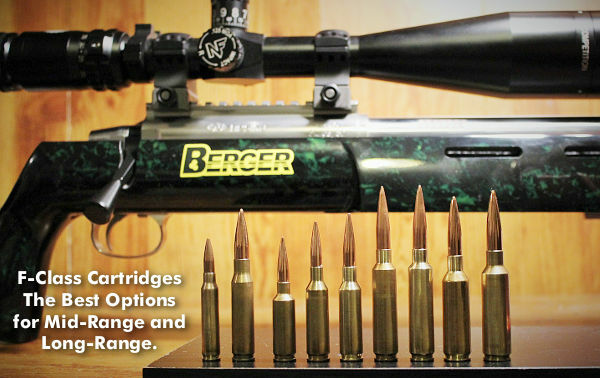 Check out this superb 100-8X group. 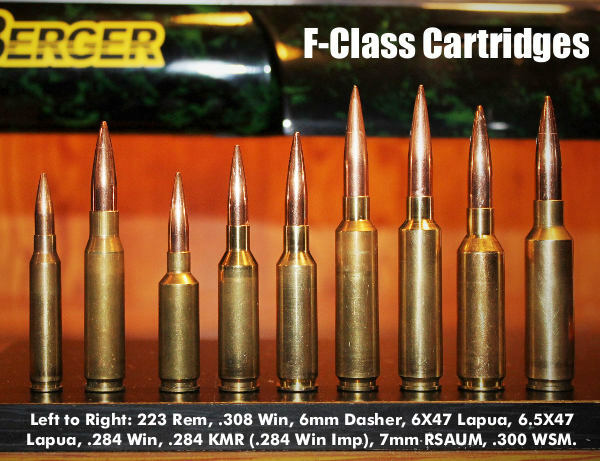 Could your rifle do that at 1000 yards? David Kieffer dominated the 2018 World Open. 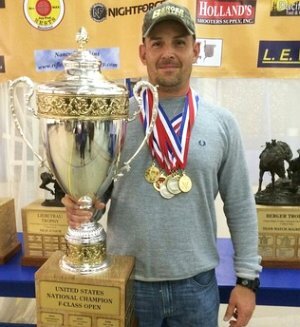 This talented shooter earned multiple titles: Two-Gun Grand Champion, Light Gun Grand Champion, and Heavy Gun Grand Champion. David had a steller performance with a 5.433 Two-Gun Group Size Aggregate. 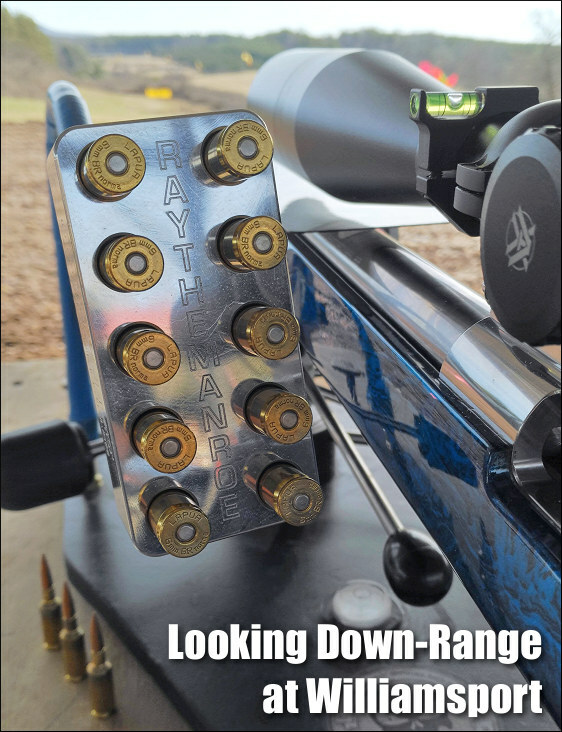 Shooting a 6.5×47 Lapua rig smithed by Mark King, Kieffer won the Two-Gun Overall with 10 Rank points (lower is better). Second in Two-Gun was Charlie Lentz with 47 Rank Points. Third was Charles Loebsack with 52 points. There was a turn-out this year of 130 entries in Light Gun Class (17-lb limit, 10 shots per target) class and 130 shooters in Heavy Gun Class (Unlimited weight, 10 shots per target). 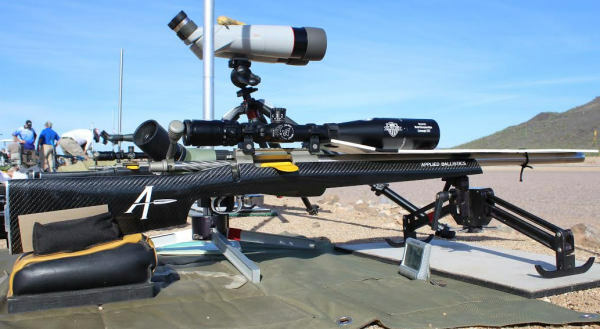 Winning Equipment: Dave Kieffer’s winning rifle was a Mark King built 6.5×47 Lapua using H4350 and 140 grain Berger bullets. This featured a BAT action, Krieger barrel, and Nightforce action. At Willliamsport, the range drops away beyond the firing line, and then rises up again for the target line and pits. There is even a pond down range. This makes for a very scenic view, but also challenging conditions. The Williamsport range is known for tricky winds, with switches and let-ups. 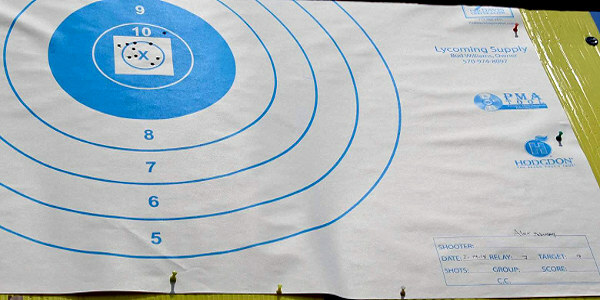 There are several flags between the firing line and the 1000-yard targets. It is common to see them pointing in different directions, adding to the challenge. The firing line for the 1000-yard range went through a complete renovation before the 2018 season. 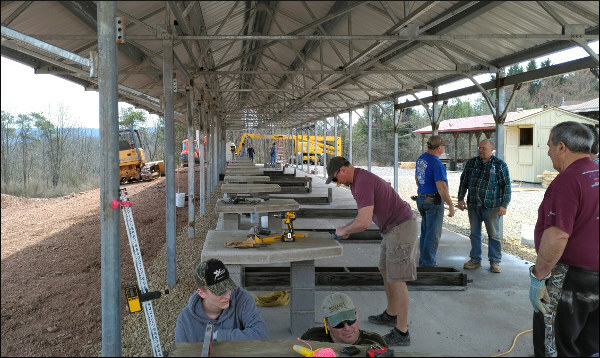 Added were 15 new masonry benches with block bases and concrete/plywood tops. The structure over the benches is completely new as is the concrete pad underneath the benches. 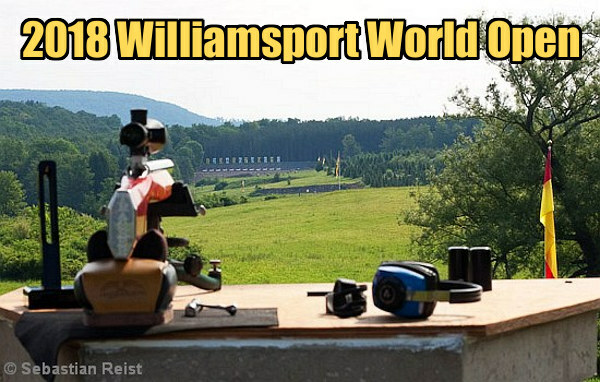 Share the post "Williamsport World Open 1000-Yard Championship"
The U.S. Army Marksmanship Unit (USAMU) fields pistol teams as well as rifle and shotgun competition squads. 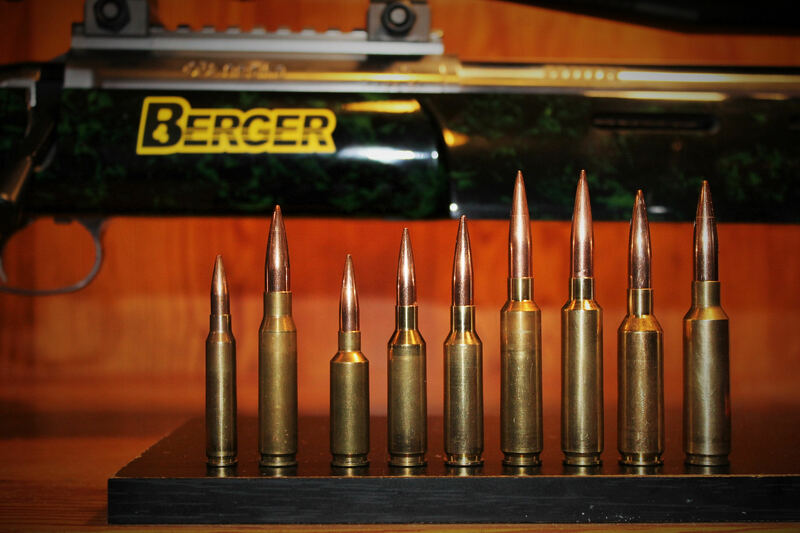 Consequently the USAMU’s Reloading Shop loads tens of thousands of pistol rounds every year. In this article, the USAMU’s handgun experts talk about reloading for handguns — with smart tips on how to achieve superior accuracy with 100% reliability. 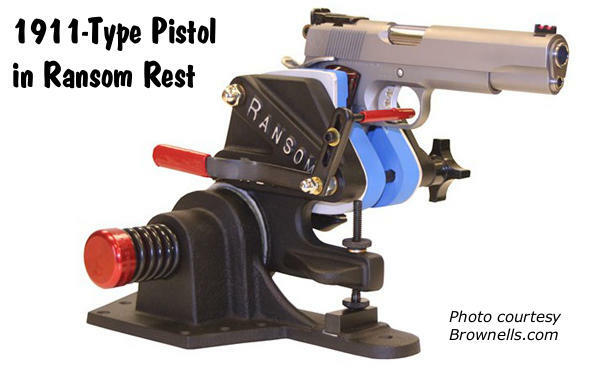 If you load for pistols, take the time to read this article, which offers important insights on COAL, primers, crimps and more. 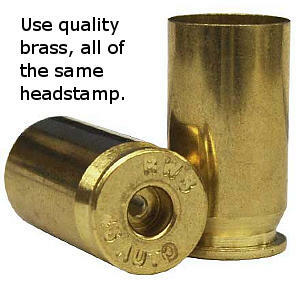 Share the post "Precision Reloading for Handguns — Smart Tips from the USAMU"